In England, rugby is split into rugby league and rugby union. You may be inclined to think that these two bodies govern two different leagues of the same sport. Alternatively, you may think that the former, rugby league, concerns itself with the actual playing of the game, and the latter, rugby union, deals with the legal stuff, like the rights of the players and coaches, etc. If you thought either of those things, you’d be wrong. Rugby league and rugby union are actually two separate sports, and have been since soon after a rather dramatic schism in the late 1800s. A bit of background. 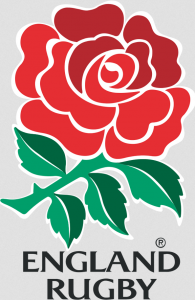 Initially in England, there was just one league, called the Rugby Football Union (RFU), formed in 1871. All was well for about twenty years, until 1892, when football clubs in Bradford and Leeds (both located in the North of England, for those of you less than familiar with English geography) were accused of paying some of their players for missing work to play rugby.